Lone Leaf Gallery & Custom Framing - 5th Annual BoCO Music Festival! 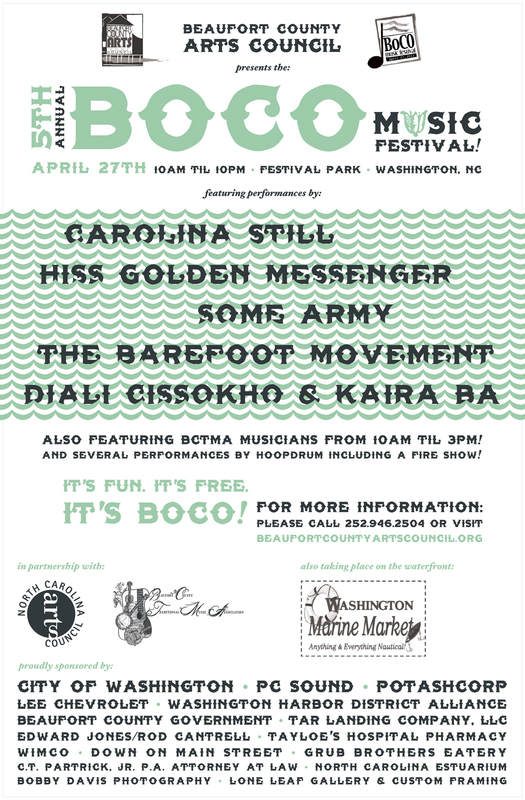 5th Annual BoCO Music Festival! We're proud to be a sponsor, and co-organizer, for the BoCO Music Festival! Looking forward to a great day, and night, of music on the waterfront. See you there!